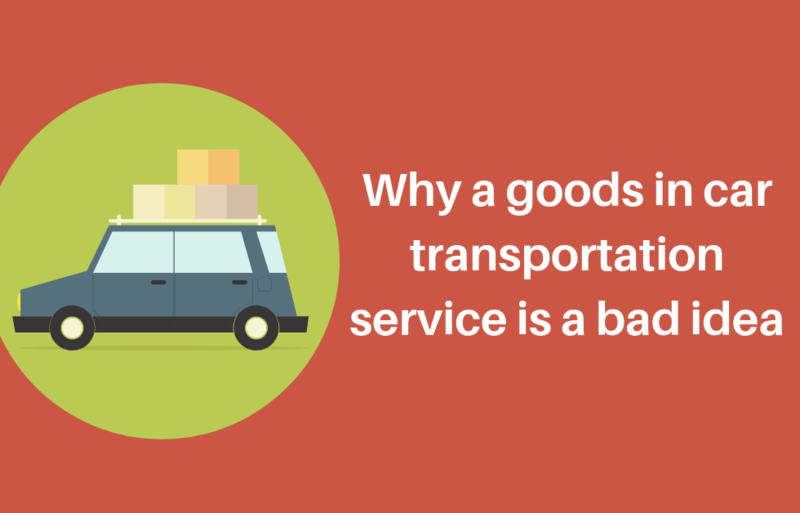 What is a goods in car transportation service? Well, it means a car transporter who offers a service where you can add personal belongings to your car before it’s loaded up on the trailer. 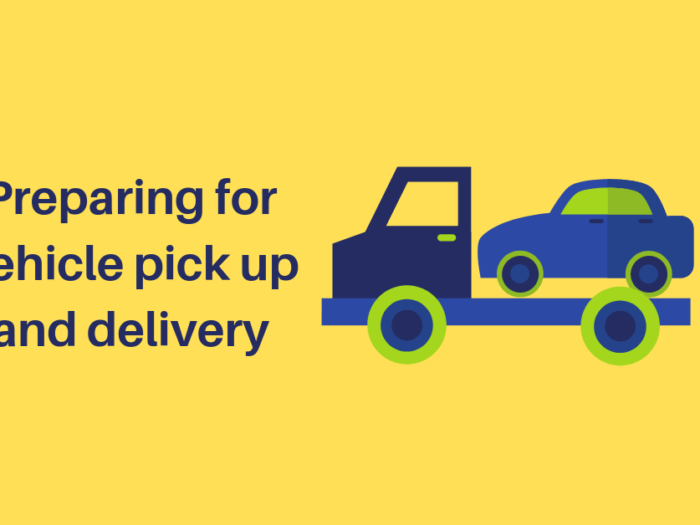 It may sound a great idea at first, and you may think ‘the car is on the trailer, why not fill it with stuff?’ But, it is a service fraught with risk and danger. Workplace health and safety usually has most people nodding off, but it’s a serious topic. Particularly for long distance and oversize vehicle transporters due to the nature of long distance driving. Boxes can topple, split and become trip hazards. 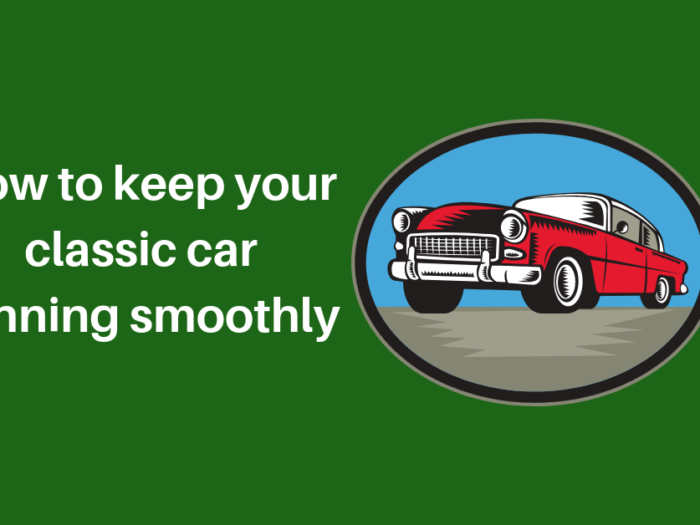 Having personal items in your vehicle during car transportation could void your insurance. If there is a leak, spill or accident due to items in your car, you could not only void your car shipping insurance but also be liable for damage to the trailer and other cars. 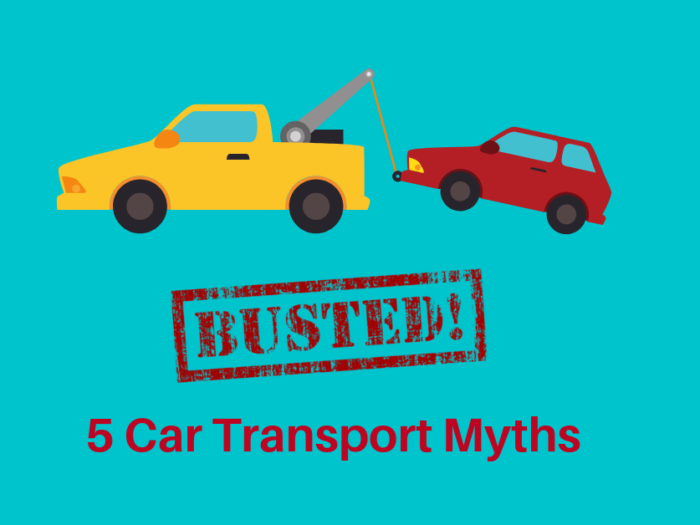 There are firm transport regulations in place to ensure cars are transported across Australia safely. If your car transporter isn’t following these guidelines, your vehicle and it’s contents are at risk. Your goods may become damaged and your transporter could be pulled over and convicted, leaving you to pick up your car from a pound halfway across the country. 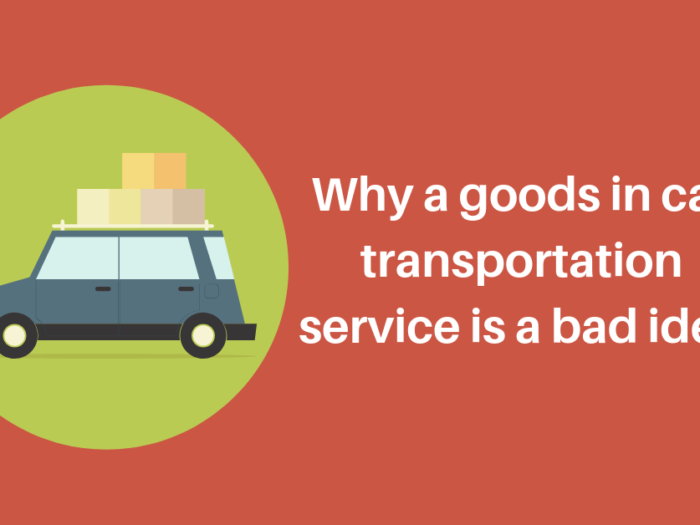 Going down the ‘goods in car transportation service‘ route is risky. You are instantly opening yourself up for an opportunity for loss, damage and theft of your items. Unless you have cast-iron guarantees about the inventory and security of your belongings this service should be avoided.